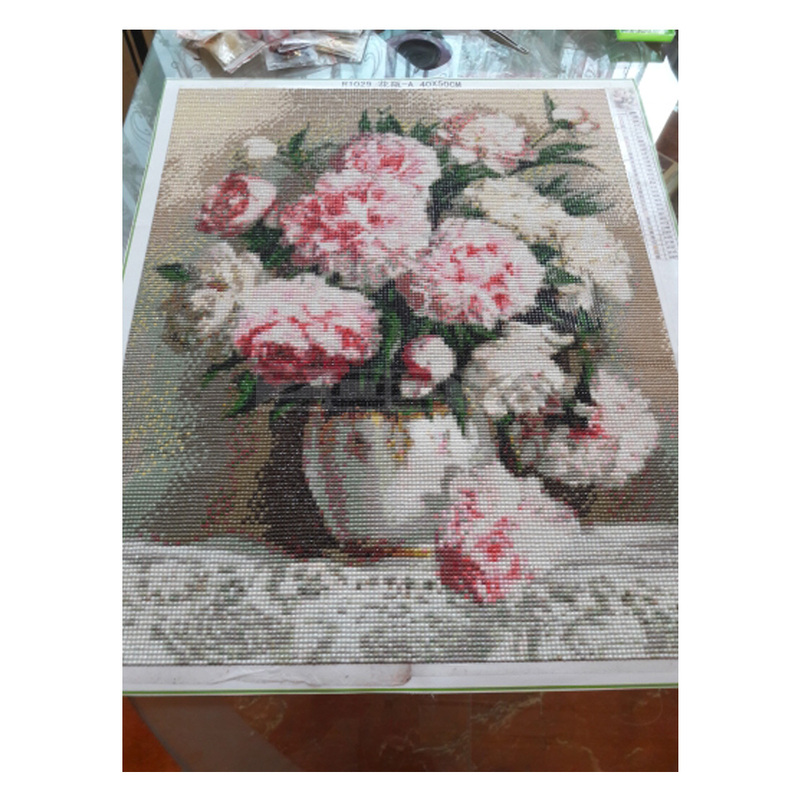 Attention:Our Diamond Painting Is Without Frame,And It Is Not A FinishedPainting,You Need To Finish It Yourself. Colour Quantity : 10-45 Colours. 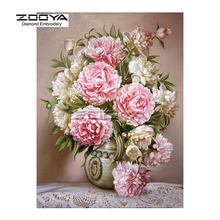 Package include: full drill, printed cloth, tools.